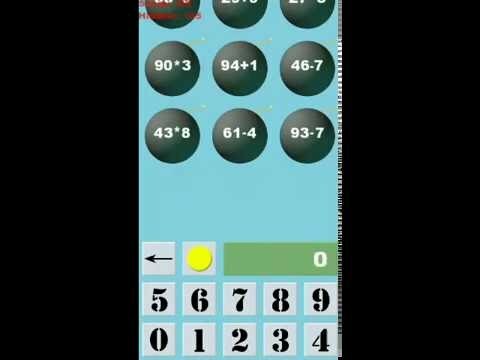 Play an educational game of mathematics to improve your arithmetic skill. The math bombs are coming to you, you need to detonate them by calculate the correct answer. When one of the math bombs arrive your game is over.